“If you ever meet Mrs. Claus, you might want to skip this part." Synopsis: THE CHRISTMAS CHRONICLES, a holiday adventure from director Clay Kaytis ("The Angry Birds Movie"), tells the story of sister and brother, Kate (Darby Camp) and Teddy Pierce (Judah Lewis), whose Christmas Eve plan to catch Santa Claus (Kurt Russell) on camera turns into an unexpected journey that most kids could only dream about. After staking out Santa's arrival, they sneak into his sleigh, cause it to crash and nearly derail Christmas. As their wild night unfolds, Kate and Teddy work together with Santa - as you've never seen him before - and his loyal ELVES to save Christmas before it's too late. Netflix just dropped a big present down our chimneys in the form of a brand spanking new teaser trailer for its Netflix original programming movie called The Christmas Chronicles. 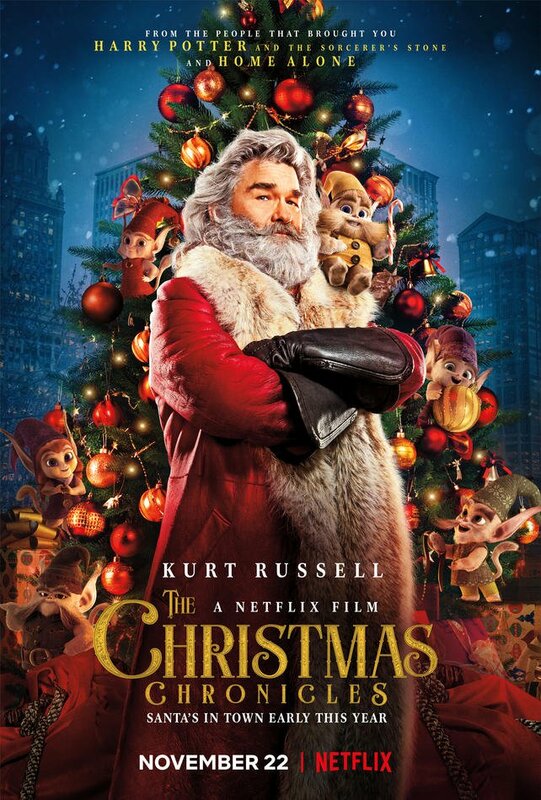 The film stars Kurt Russel in the role of ol' St. Nick, but the first thing we notice about his portrayal is that he's not packing his signature big belly that shakes like a bowl full of jelly. Santa has apparently slimmed down for the Netflix original that is set to release on the streaming network just in time for the holiday season on November 22, 2018. How about that? "THE CHRISTMAS CHRONICLES, a holiday adventure from director Clay Kaytis ("The Angry Birds Movie"), tells the story of sister and brother, Kate (Darby Camp) and Teddy Pierce (Judah Lewis), whose Christmas Eve plan to catch Santa Claus (Kurt Russell) on camera turns into an unexpected journey that most kids could only dream about. After staking out Santa's arrival, they sneak into his sleigh, cause it to crash and nearly derail Christmas. As their wild night unfolds, Kate and Teddy work together with Santa - as you've never seen him before - and his loyal ELVES to save Christmas before it's too late." Another thing that stands out about Russel's Santa is that he just looks darn cool with his glorious silvered beard, gruff persona, and hip vibe. Gone is the jolly fat man garbling out the Ho, ho ho's, replaced by the red-suited one who interrupts the voice-over narration, looks into the camera and tells us "Stop! Kids aren't stupid. They know how it works. The Christmas Chronicles is brought to us by Harry Potter producer Chris Columbus, director Klay Kaytis (The Angry Birds Movie) and screenwriter Matt Lieberman who team up to tell us the story of a couple of kids who steal Santa's sleigh, wreck it, and jeopardize Christmas for millions of children around the world. Sounds like a particular night after I had just 15 and "borrowed" the family car. 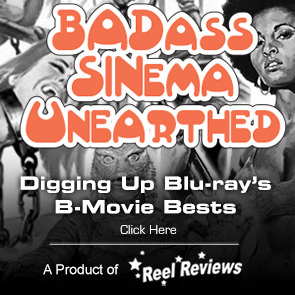 Anyway, this looks like the perfect movie to share with the family during the holiday season and a worthy add to the already ample supply of such fare on the streaming service. 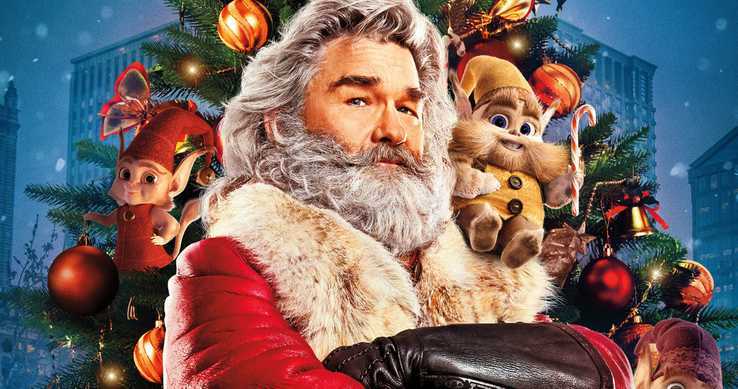 How does a weekend spent binging on How The Grinch Stole Christmas, Bad Santa, and Gremlins followed by Kurt Russel as the bearded one sound? The Christmas Chronicles has not been rated by the MPAA. The Christmas Chronicles will laugh us into the holiday season on November 22, 2018 only on Netflix.